Growing up, I always thought Mondays were the WORST. My mom would have to drag me out of bed, persuade me to put on that catholic school kilt, and I hustled to eat my Cap’N Crunch cereal in time to make it to school. I used to get the Sunday Blues pretty badly and was always so sad that the weekend was over! Can you relate? But as an adult, I absolutely treasure Mondays now. To me, Mondays are a clean slate, a fresh start, a chance to try new endeavors and make things right. I’m not sure where life finds you today or what your Mondays normally look like — but I’m willing to bet my morning coffee (and you know how precious that is to me) that there is something you’ve been wanting to do, try, or change that you haven’t yet. And on this Monday, I want to encourage you that we cannot wait any longer. It’s time to do the thing…whatever that thing might be for you. Confession time: I have been reaaaallly struggling with a conviction deep in my heart for a very long time – but I have not yet had the courage to step out in faith and ACT on that conviction. For over 10 years throughout my childhood and teenage years, I was a vegetarian. It happened because my friends and I spent our summers at Carousel Park (glory days) taking care of horses and other farm animals. There was a sweet little calf named Daisy that I fell in love with…and then I learned the reality of Daisy’s future. So, my bold little eleven-year old heart decided that meat was out for me — cold turkey. My parents were incredibly supportive and understanding, coming up with creative things for me to eat and never making me feel badly for what I believed in. As I got older and gained independence, though, it wasn’t always easy to maintain my convictions – the world wasn’t as supportive or accommodating as my parents were, and at 21, I opted to eat meat again simply because I was tired of standing out and explaining my beliefs to people. I was tired of being different (and frankly, tired of the weak dining hall salad bar). Even though I knew in my heart that eating meat wasn’t right for me — I chose the easy way out. Since then, I’ve really struggled with my food choices. Even when I was eating it again, I never loved meat, craved it, or really enjoyed it. I knew the reality of where it came from and what it meant for my health and I felt so guilty afterwards. Upon moving to California in early 2016, I cut out meat again and it has been incredible. However — for the past six months or so, I’ve felt deeply convicted to adopt a full vegan diet — not just for animal rights, but for my health and my future this time. 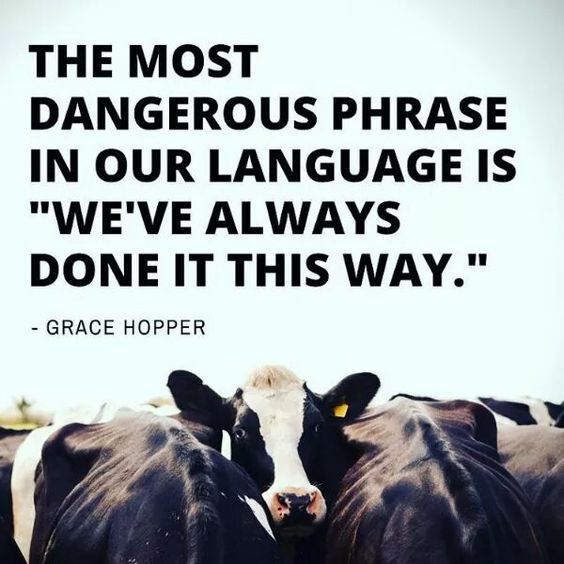 I’ll spare you the Netflix documentary recaps…but now I just know too much about the meat and dairy industries and about how animal products affect our long-term health to feel good about eating any animal products. But, just like in college – I haven’t yet adopted veganism. 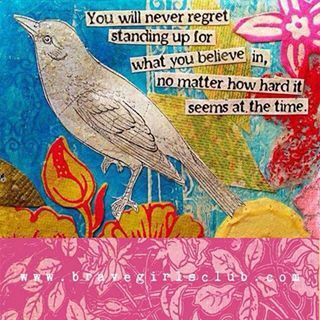 I’ve cut out meat, but I have neglected to do the thing that I know is right for me and for what I believe. I’ve chosen the easy way out because it’s hard to shop and cook for two when one is a vegan and one is a meat-eater. I’ve chosen the easy way out because I don’t want to be that friend who asks to go to a restaurant with better options or the coworker who passes out on the birthday cake in the break room. I’ve chosen the easy way out because I’m scared to put in the extra effort to learn to cook new, nutritious meals and buy more expensive, quality foods. I’ve chosen the easy road because I’m scared to be different. But at what cost? My lovely friend Holley has also been struggling with getting started as a vegan. She too has seen all of the documentaries and she’s done the research. We’ve read the books, we know the truth, we know what’s right for our morals and our bodies. But we’ve been too scared to actually start. We’ve lacked the discipline and the courage and we just can’t seem to make the switch. But what God’s been teaching me lately is that He has the power to do anything in us. I may not have the strength, willpower, or discipline to make this leap on my own – but God does. God has it all, He knows it all, He can do it all. 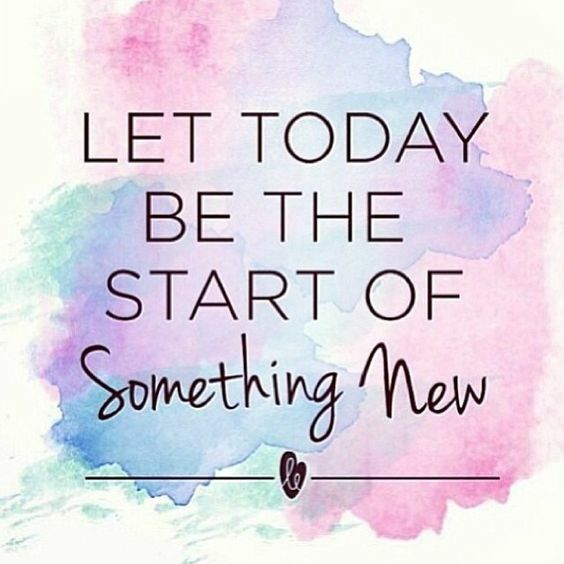 Today, I’m asking Him for a fresh start and a bold heart. Today is Monday. A new morning. A new gift and another chance to do this life right; to become a little more like the women we were made to be. My fresh start today is that I’m finally, unapologetically, unashamedly, stepping out in faith and committing to a vegan diet. If I type it out and confess it on the internet, it has to be real, right? That’s the thing I’ve been scared to do — but it’s also the thing I know I’m supposed to do. It will be hard, and challenging, and I’ll probably burn some tempeh and I’m sure a few people will roll their eyes and call me a hippie (that’s fine, I probably am), but I know that I’m doing the right thing for me. So maybe veganism isn’t your thing (and that’s ok!) but I do have to ask — what is your thing? What have you been scared to do but can’t stop thinking about? There’s no better time to choose to be true to who you are and to what you want in life. 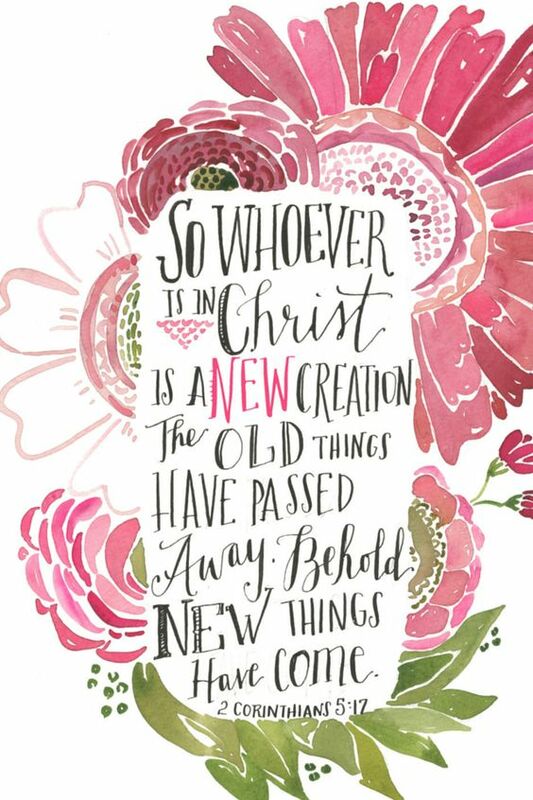 God has already given you the precious gift of a fresh start on this new morning — and truthfully, we just don’t know how many of these we’ll get in life. So join me in laying aside fear and doing your thing today. From my coffee mug to yours, here’s to fresh starts and bold hearts.